Frequently asked questions ( FAQ ) about adventure in Sikkim. Have questions! let Adventure Zone you get answers to help you select your dream adventure. Some common questions related to payment, preparation, reservation and weather are answered here. For any other query feel free to contact us. If you want your in-flight video using HD action cameras on telescopic arms which offer a great souvenir of your flight showing both the scenery and our passengers and the unedited footage will be provided in a DVD or transferred to your phone (Android), we charge Rs 500/ flight. Should I print the receipt to show to your reporting office? We understand that you may not have a printer handy while travelling so it is not necessary to have a printed copy. However we require that you show ID matching your reservation and also the order # that is immediately emailed to you after you make your reservation. Please contact us to get the latest information with your requirements. What is Paragliding Tandem flights? This is for people who want to enjoy the paragliding sport but does not know how to fly paraglider. The passenger is taken on flight by one of our certified Tandem (Dual) Pilot, where the passenger has to only sit in the harness and enjoy the purest form of flying. Tandem paragliding is not considered dangerous if it is practiced correctly. The ideal Gangtok weather conditions and ours professional pilots will make this experience an unforgettable one. We ensure all the safety measurements are made, and if sometimes the weather gets unfavorable, we cancel the flights as safety is our main priority. I am concerned about safety. Do you take care of rescue and medical requirement? Safety is our foremost priority at all times. 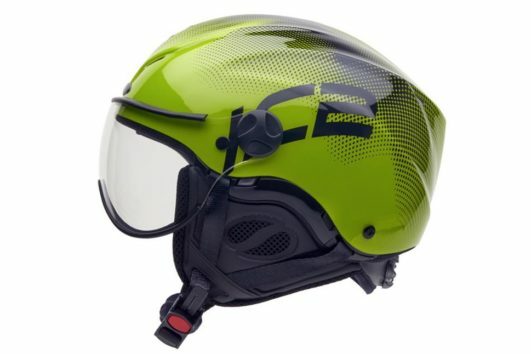 We use only certified equipment from reputed brands like Petzel, Niviuk Gliders, BGD paragliders, Icaro helmets and our flying equipment are replaced every 200 hrs. All our pilots undergo refresher course and are updated regularly. We have a complete setup and precautionary protocol like daily inspection and yearly checkup of all equipment and gears to ensure there is no possibility of equipment failure. Also, we are fully equipped with First Aid and Emergency Kits at our base and all our pilots have undergone first aid course with Army Medical Hospital in case of incident. The Adventure Zone team is comprised of experienced professionals catering to various adventure activities, paragliding, mountain biking, trekking, high rope challenge course, camping & flying to day hike. They are impeccably skilled in their craft and are extremely friendly and helpful to our clients. Most of them have over TEN years of experience under their belts. What is the age & weight limit for your activities? All our other activities should be suitable for all above 10 years of age. 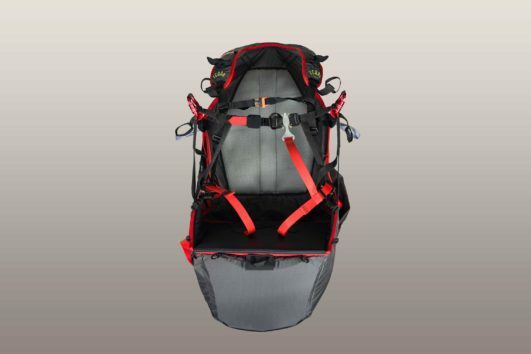 Ideal weight for Paragliding tandem flying is 30kgs – 75kgs. Check details in the activities page. We can usually make special arrangements for under or overweight passengers. Please consult us. 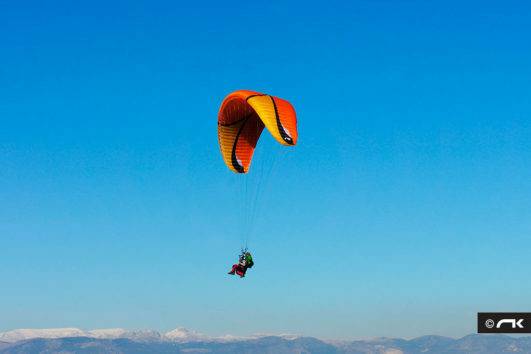 People with heart ailments, recent bone fractures and expecting women are not allowed to go paragliding and other activities as it could have detrimental results on their health. Do you provide all equipment? What about clothing? Yes, we do provide all certified equipment remember our trips are all inclusive, you just need to enjoy your activity to the fullest. You must wear appropriate footwear (hiking boots, Sports Shoes, Sneakers) footwear such as flip-flops, sandals and heels are best avoided and pants are preferred over skirts for female clients. We suggest you wear appropriate clothing to fit the season, Warm windproof jacket and gloves are necessary for higher flights. Sunglasses can be worn during the activities; you will look cool in your flight videos. Do I go alone during the activities? Nope, in paragliding flights you will be taken by one of our certified pilot and he does all the controls of the paraglider. You just relax in the harness and enjoy the blissful moment up in the air. In the Rope challenge course we prefer to send clients alone as the basic aim of the activities is overcoming your fear and self confidence building but two instructors will be there for supervision and to help you in case you find it difficult to complete any of the activity. You friends will also be on the side patio cheering you. Depends upon weather conditions, we aim to cover the minimum flight time as specified in the package; usually it’s more when we get good wind conditions. Anyone under the influence of alcohol or other intoxicants is prohibited from flying and Rope activities. No alcohol or intoxicating substances may be consumed prior to or while flying or other adventure activities. Please check our Terms & Conditions. Is reservation mandatory? Or can I show up and enroll for activities? Yes, reservations are required for guaranteed spots on all tours. Reservations help us determine the number of pilots and guides we need to ensure that our group remains manageable and enjoyable and they allow us to notify you of changes to the tour due to weather or anything that could interrupt your program. You can always show up and enroll too but you may have to wait for your turn as we conduct our flights on first come first serve basis for walk in clients and you may not get a slot on the particular day. Are we going to do activities in all weather conditions? We can do our Rope and other activities during light rain and windy conditions. But Paragliding activities needs perfect conditions for safe and fun flights. If the weather is unsafe for any activities, the activity will be postponed and you will be notified if there are changes due to weather.